Hopefully, next week there will be an update in my shop. I've been working on new designs, new types of items, and more. And I am VERY excited about this update, even if it has been overwhelming me a little. 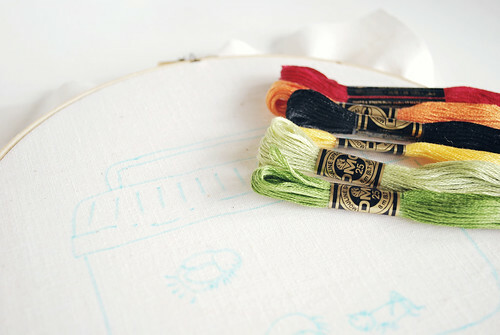 So today I've been testing some things out, and getting ready to do a bunch of stitching. (See the peek above!) Yay! -You need to have Adobe Acrobat software (it's free!). -You need to have a working printer. -You need to be able to test and get back to me within 48 hours. -Folks with long names and/or email addresses are a plus! If you are interested, leave me a comment with your name and a way to contact you. I'll send you the file to test by Sunday night. UPDATE: I think that I have enough people to test things. If that changes, I'll update here again. Thank you! Oh, and don't miss the giveaways from yesterday. They are super sweet! Ooh Ooh! Pick me, pick me, pick me! No, but for sure. I'd love to help. crystal at mosesmakes3 @ gmail.com yay! my name is quite long... this sounds very strange! i see you have testers but just incase..
Aah! I am so bummed I missed out on this.